Located off Eastside near Kirby and Richmond Avenue. Easily accessible from Greenway Plaza, River Oaks, Medical Center, Downtown, and the Galleria area. 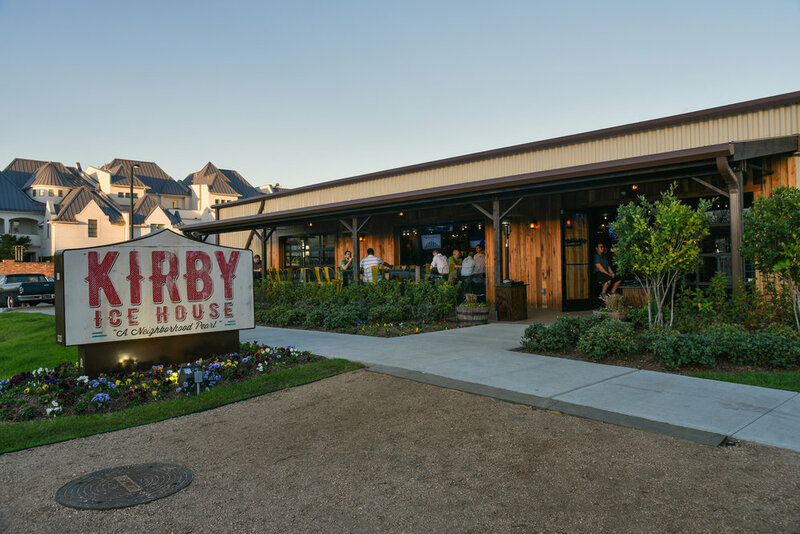 Kirby Ice House offers 51 beers on tap, a fantastic wine selection, high end bourbon and whiskey's and all your Favorite Spirits including our Homemade Craft Cocktails. We offer a 1-acre backyard that is dog-friendly and human-friendly. Our backyard is great for large groups. See about having an event here. Located near Kirby and Richmond, near Greenway Plaza. A perfect place to spend your day. 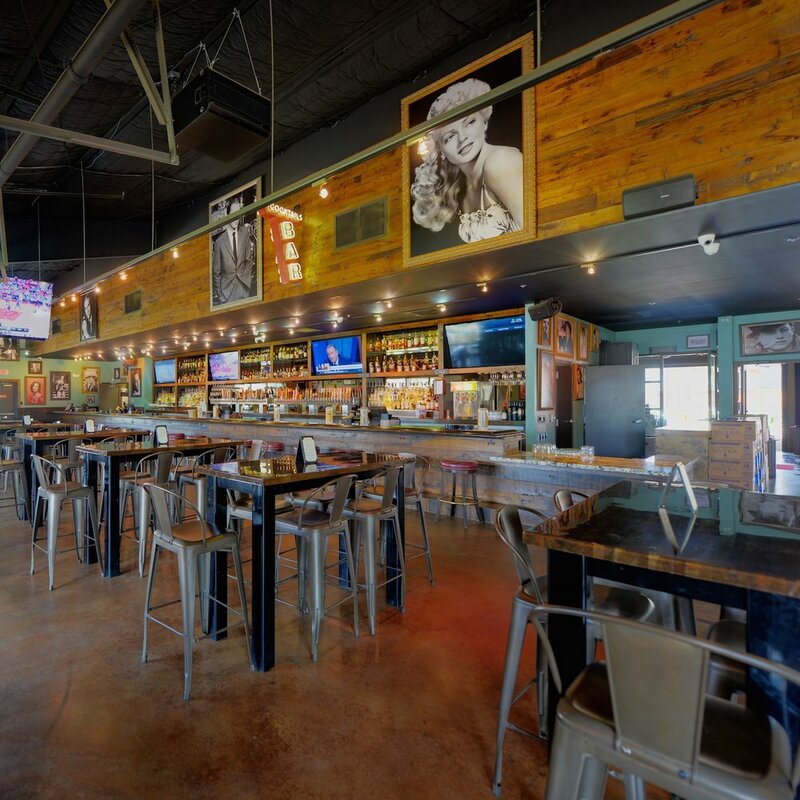 We have a huge inside seating area including 75 bar seats, a comfy sofa lounge area, the best Hi Def TV package in town and of course our huge one acre backyard.